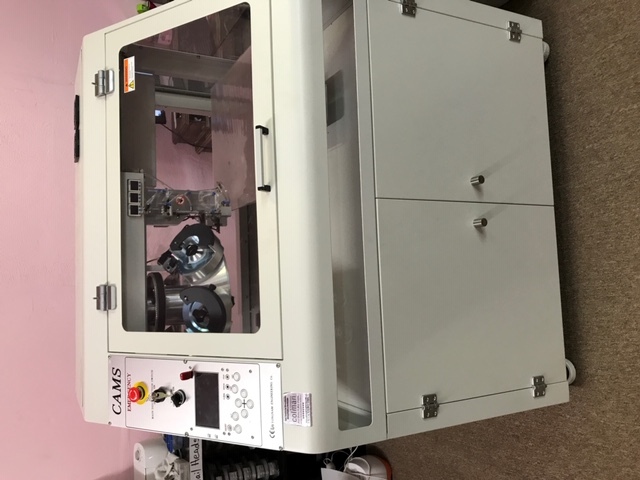 This Cams 1V6P Rhinestone Machine with 16X16 platen purchased in January 2016 has barely been used over the last 3 years. I have just not had time to put into learning the exact software and how to do everything. 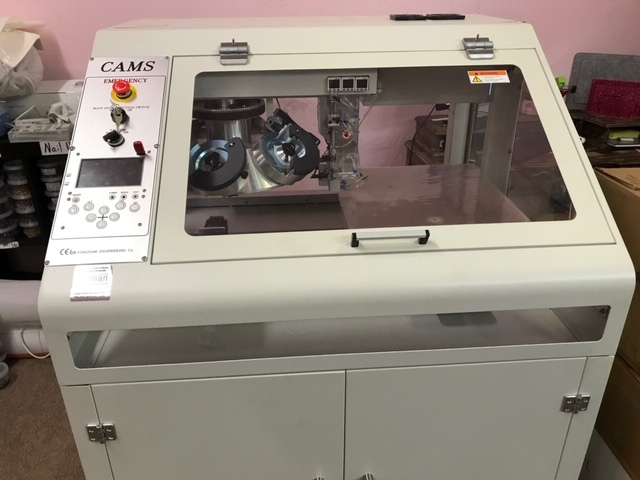 I paid a little over $34K for it and need to try to recoup as much money as possible on this. I am willing to speak with anyone and look at any reasonable offers. I also have about $10k worth of rhinestones, rhinestuds, and nailheads in stock all colors and sizes ranging from the smallest to large sizes. I am willing to work something out on it all. I have 3 - 6s's feeder plates, 3 - 10s's feeder plates and 1 - 16s feeder plate. I have two rolls of the sticky paper/backing for creating designs. Email or text or call me if interested. Email is and contact # is 979-248-0183. Are you able to ship this securely? Hi, does this require a compressor?